Australian newspaper The Herald Sun reports (archive) that four Australians are among 21 people arrested by a joint Australian and American taskforce aimed at curbing the online purchase of firearms with bitcoin on the dark web. Working with US Homeland Security Investigations officers, members of the Australian Federal Police and the Australian Customs & Border Protection Service sold unwitting buyers firearms and ammunition by way of an as yet to be named dark web market place. 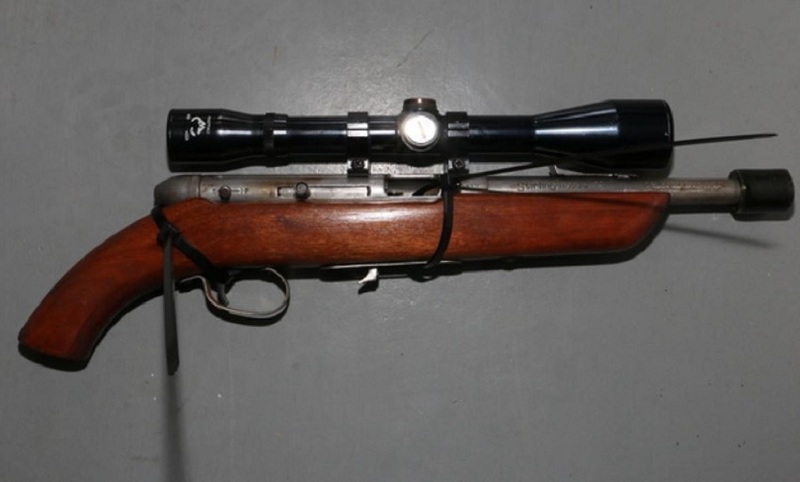 The AFP and AC made six controlled deliveries to various addresses located in three Australian states1 and one territory2 subsequently raiding the premises and reclaiming the weapons that they had previously sold. "No area of the internet is immune from law enforcement activity, firearms trafficking is a deadly crime and even a small number of illegal firearms is a huge threat to our safety. It is this Government's strongly held view that now, more than ever, we must do everything we can to ensure the safety of all Australians — critical to this is stopping the trade of illicit firearms. We will continue to pursue our legislative agenda to keep our communities safe." Update 1 – The ACBPS has also released (archive) a press release on the arrests. Update 2 – A post (archive) made by gwern in combination with new information from the ACBPS press release would suggest the vendor weaponsguy was flipped in September of 2014 and this lead to the arrest of the four Australians. The same vendor is linked to the arrest of 21 year old Justin Moreira for the purchase of a firearm last month. 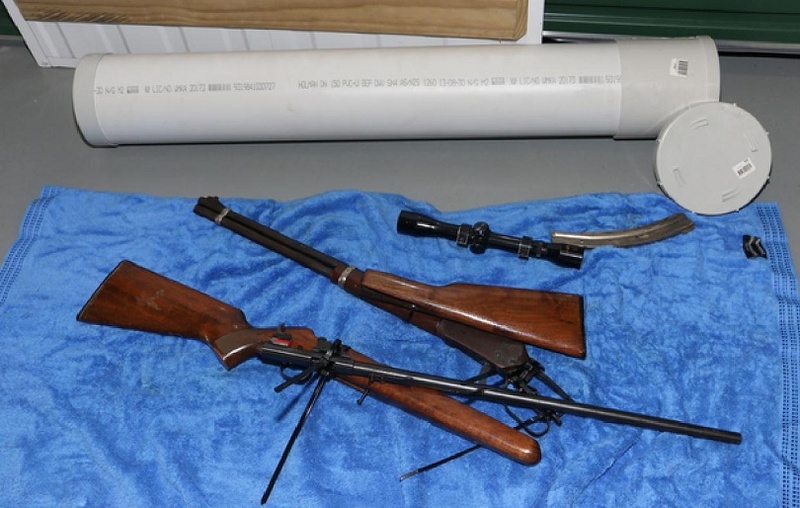 Update 3 – I contacted the media centre of the Australian Federal Police earlier today and they confirmed that the images located below are in fact the guns seized as part of the raids. Without prompting, a spokesman for the AFP also stated that no guns were actually shipped. That statement comes despite the press release claiming that a controlled delivery was made and guns later seized.